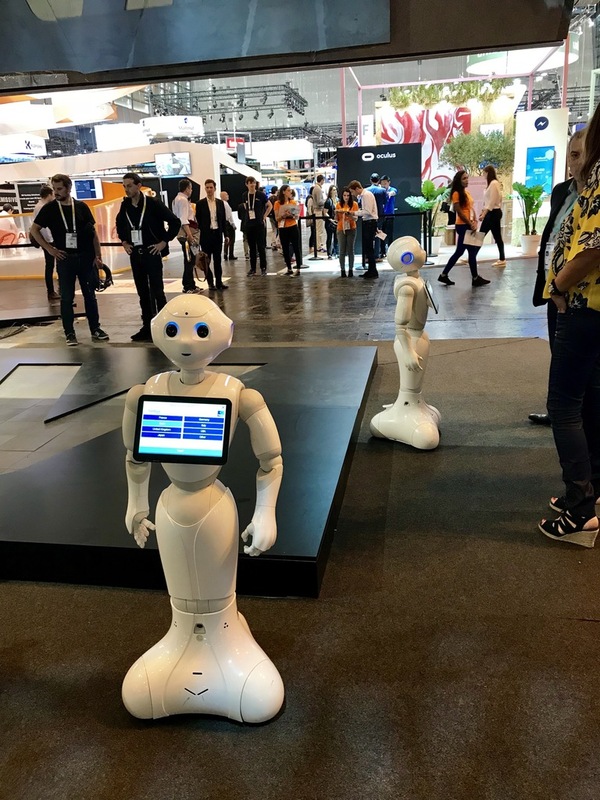 Home Uncategorized Elsa, Keoma and Thomas presenting SmartMarina at Vivatech! 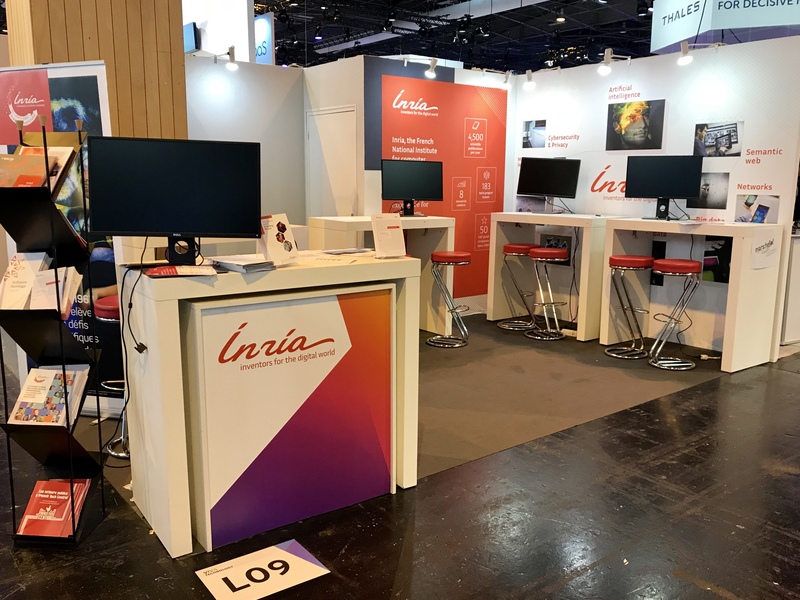 Thanks to Inria we have a booth at Vivatech! This is a great opportunity for us to meet with a wide range of technology actors and companies. 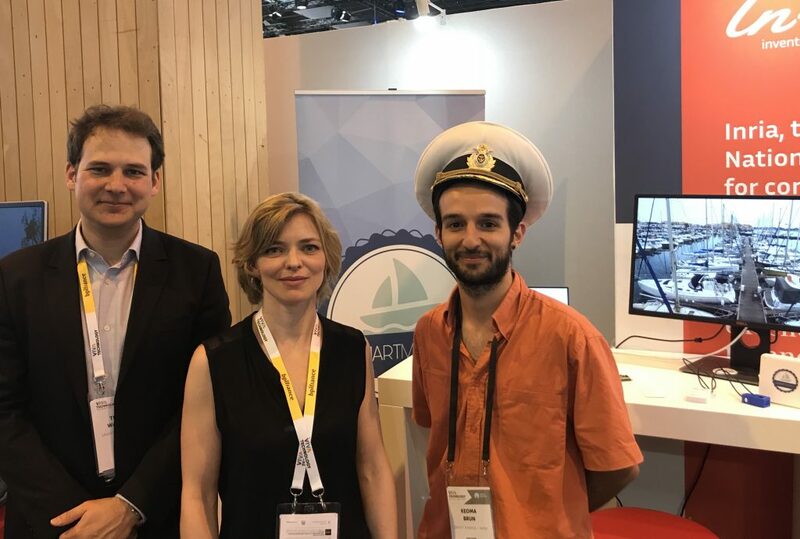 We are very pleased to be at Vivatech and present our marina management solution.